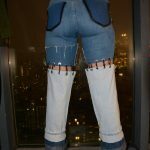 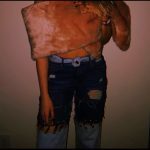 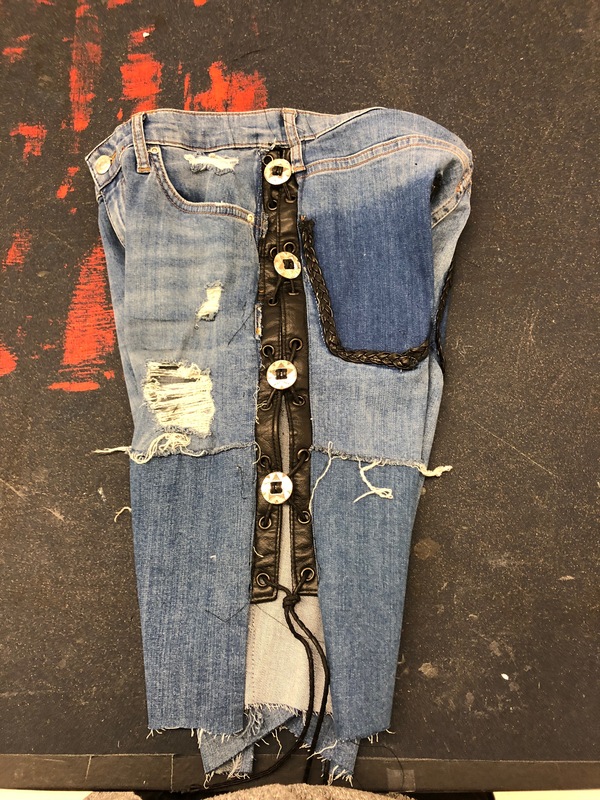 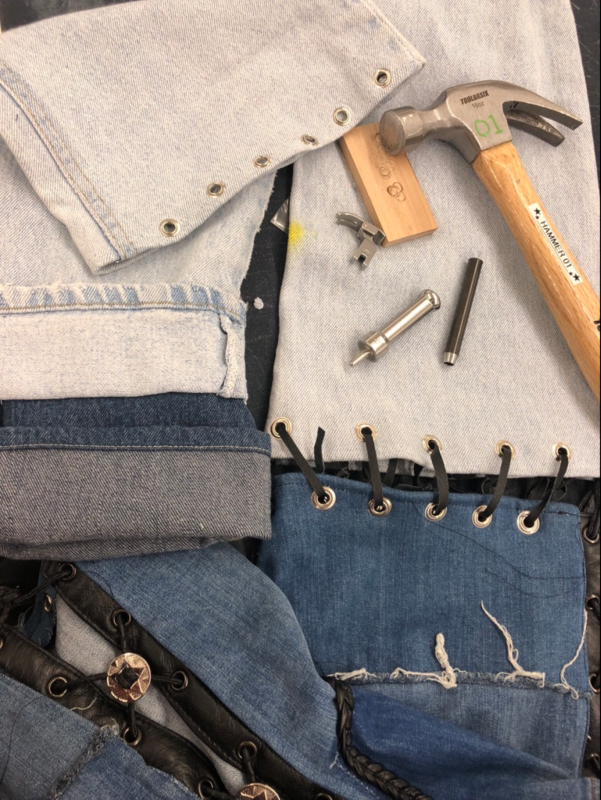 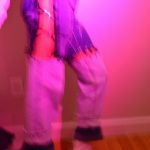 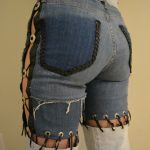 For my Studio Bridge Project 2, I wanted to create an edgy/unique pant only with denim and black leather fabrics. 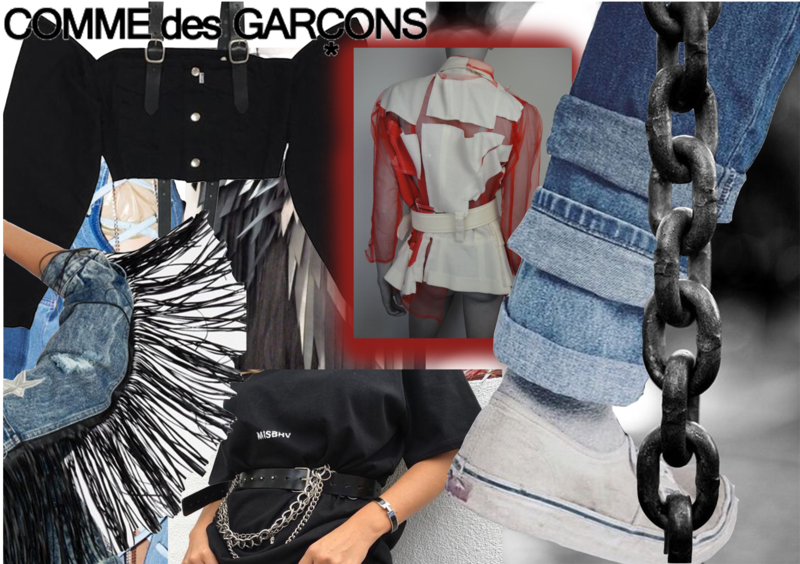 While shopping for second-hand clothes I was inspired by designers Junya Watanabe, Y Project, Comme des Garçons work. 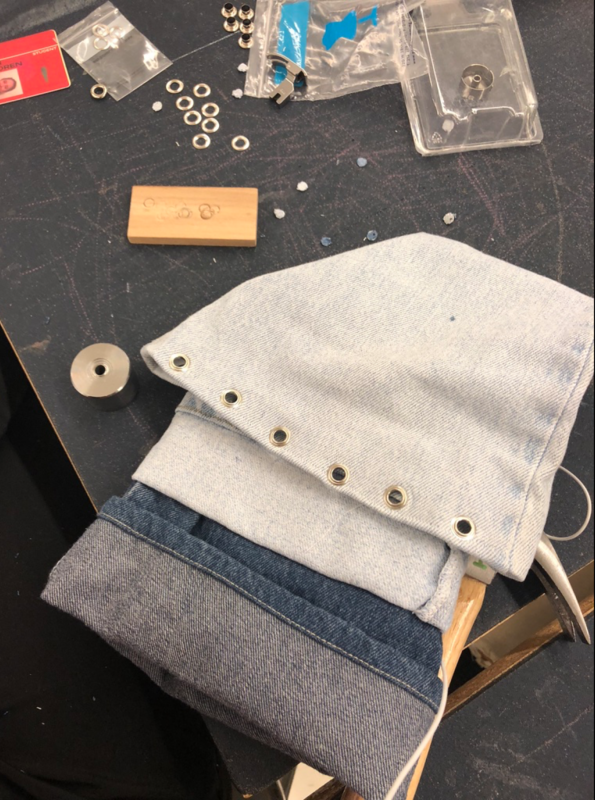 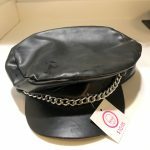 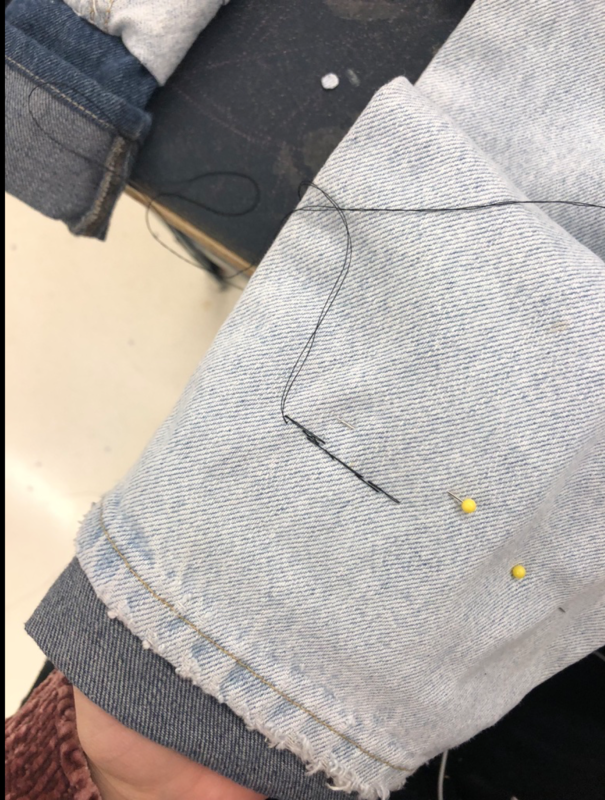 While creating my piece, I tried to recreate the sewing techniques we learned during class. 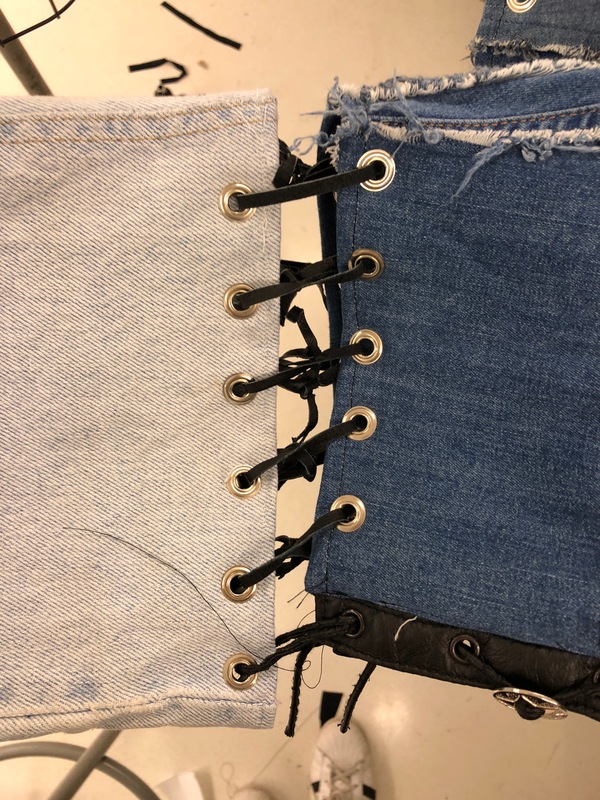 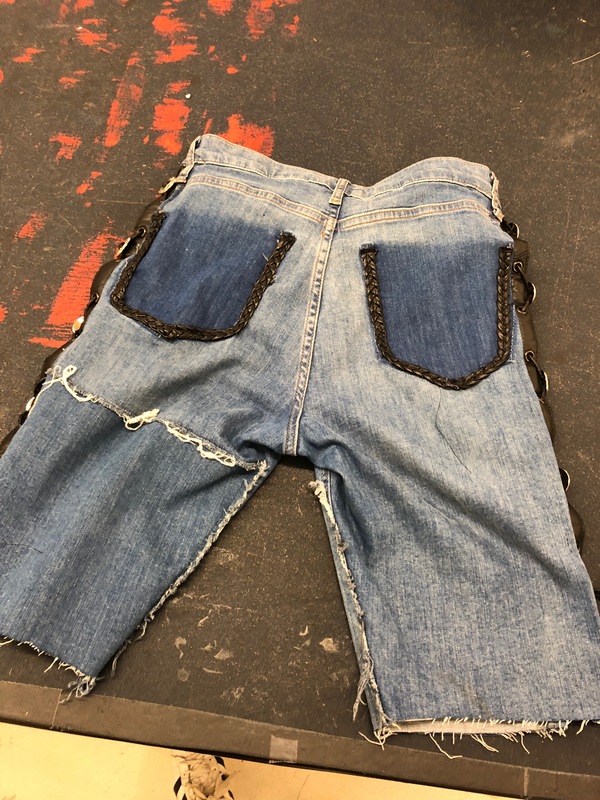 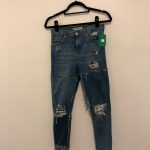 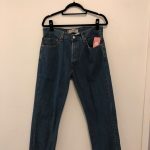 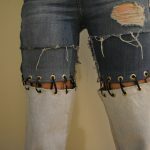 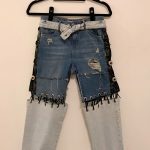 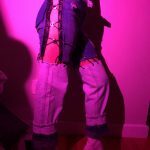 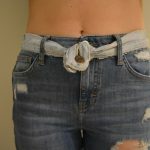 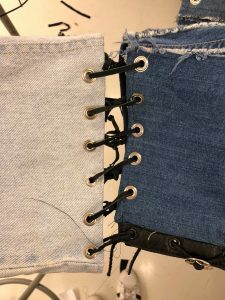 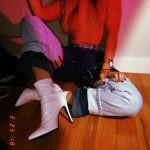 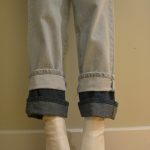 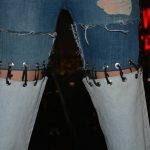 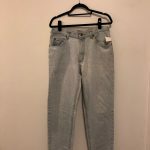 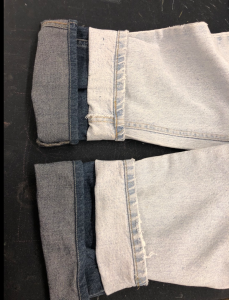 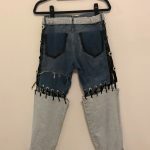 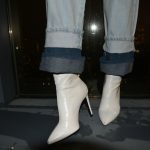 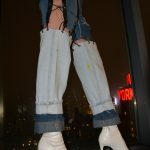 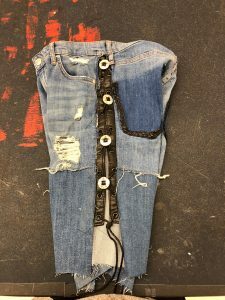 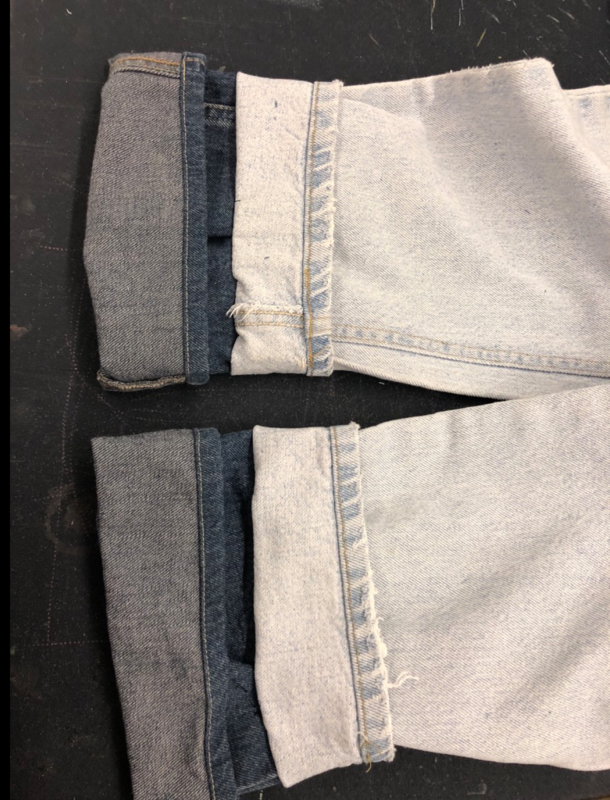 The most common techniques I used in my pants are; plain seam, denim stitch, basic stitch, backstitching. Also, a new technique I used for my project is grommet making that created holes for attachment. 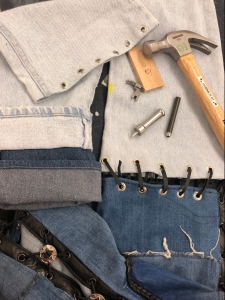 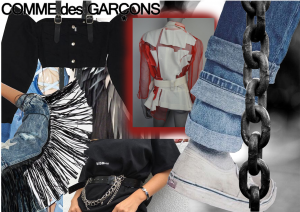 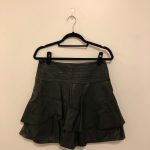 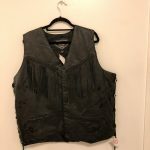 Before I started making my piece I had a basic idea of what I wanted and I showed it through my mood board, then I cut and planned out my ideas on the actual clothes and directly went to the sewing machine.